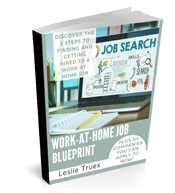 One of the biggest worries many people have when searching for a home based job is finding work from home companies that are legitimate. 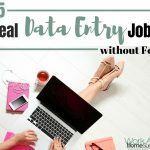 Your best bet for finding work at home jobs is to learn about scams and how to weed out the legitimate jobs from the duds. 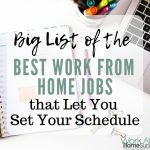 To help you in your search, here is a list of 25 companies that often have work at home jobs and are rated well with the Better Business Bureau. These companies may or may not be hiring at this time. 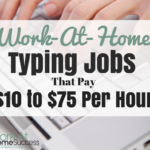 They may offer other jobs that are not done from home. Sometimes companies change the page their job information is provided on. If you get an error with a link below, go to the main home page of the site, and search for “careers,” “jobs,” or “work with us,” types of links. For example, if the URL jobsite.com/workforus isn’t working, go to jobsite.com to see if there is a new job link. 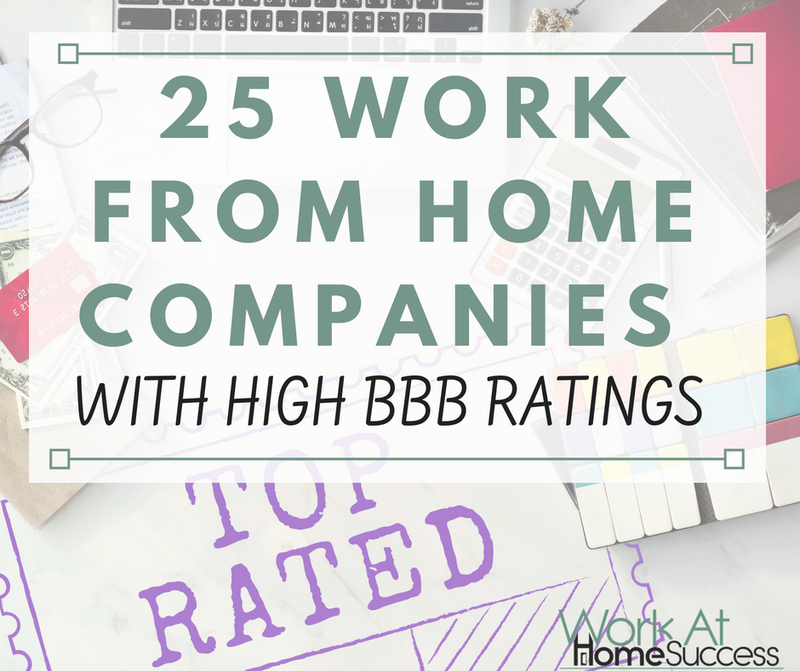 These companies have good BBB ratings at the time of this writing. Although these jobs have been screened, do your due diligence to research them. 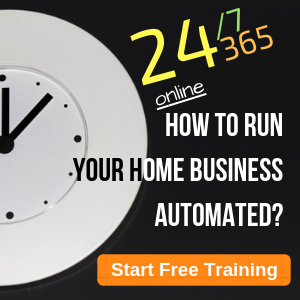 CrowdSource: Microwork tasks such as writing, editing, etc. First Editing: Editing including copy editing, proofreading, business and academic editing, etc. Humana: RN case management, reviewers, etc. Liveops: Customer service, support, fundraising, etc. Global Test Market: Surveys. Earn points for cash or prizes. eBates: Save money on everyday shopping. 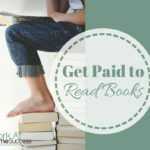 Earn cash or giftcard rebates. MySurvey: Opinion surveys and product testing. 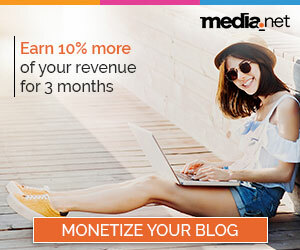 Earn points that can be redeemed through PayPal, giftcards, etc. 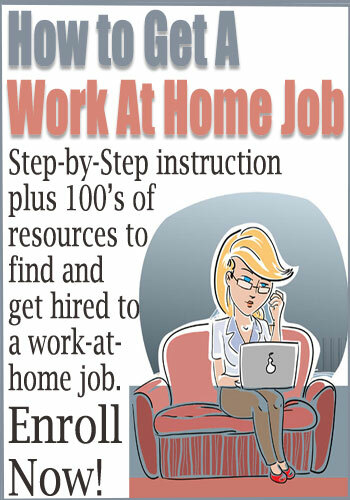 Looking for more BBB certified or quality work-at-home jobs? 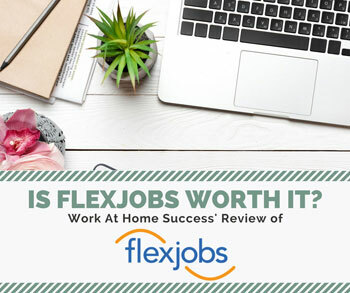 Check out FlexJobs. 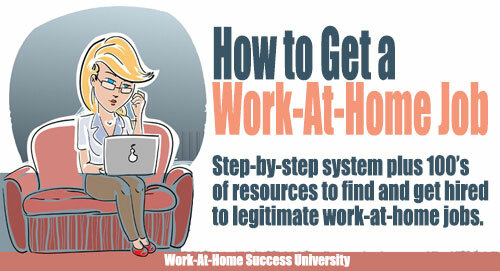 It has tons of legitimate work-at-home jobs that are screened and guaranteed scam-free. FlexJobs also has an A+ rating with the Better Business Bureau. Where is the list of surveys?